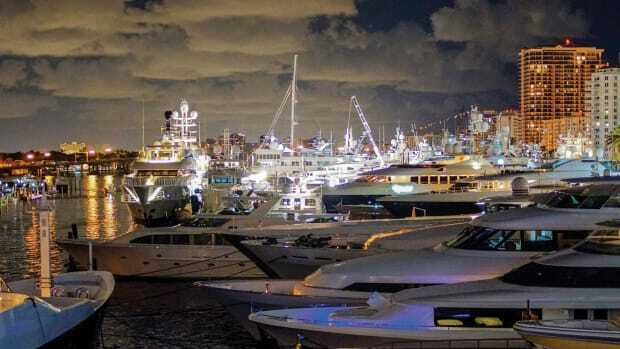 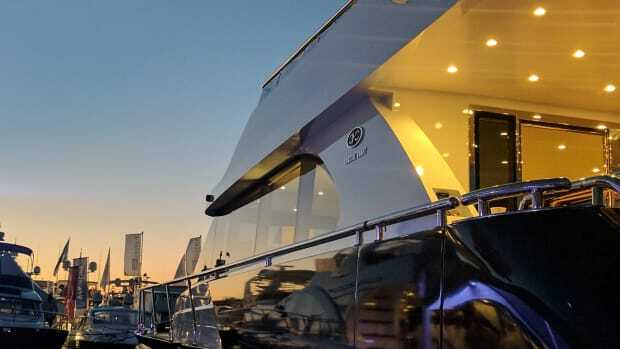 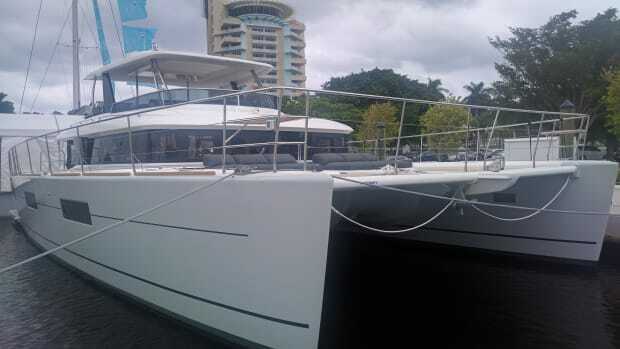 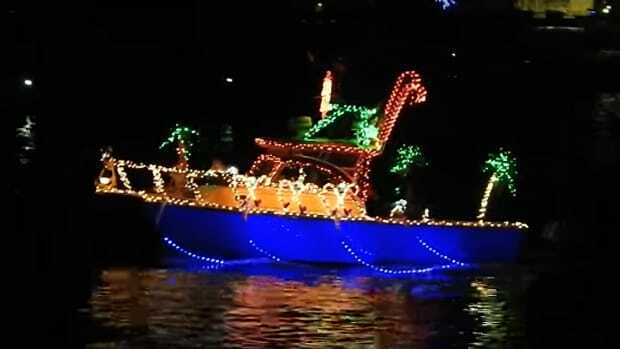 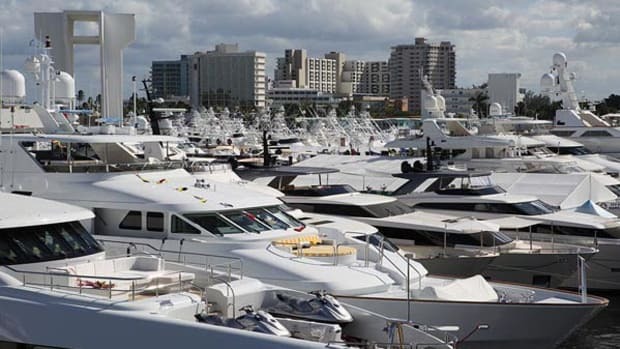 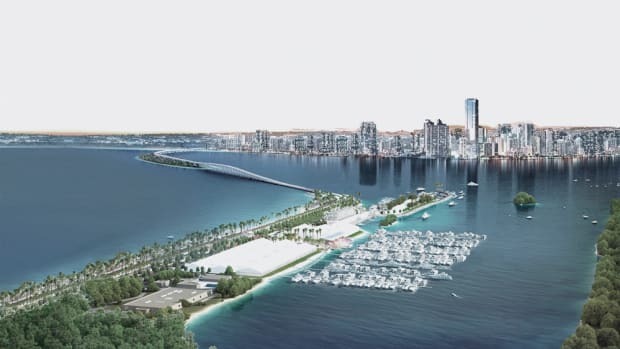 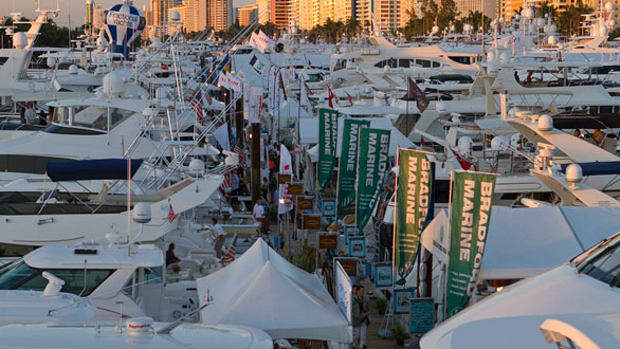 New Yachts and Products to check out at the Fort Lauderdale International Boat Show. 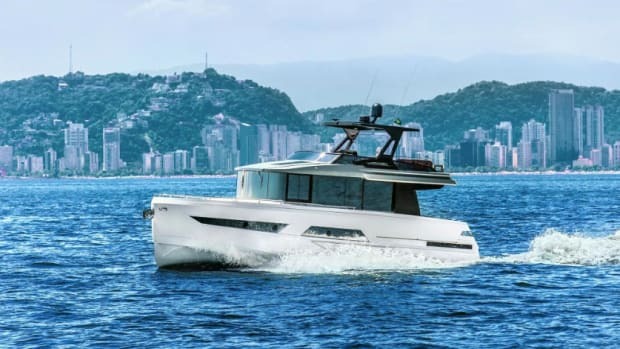 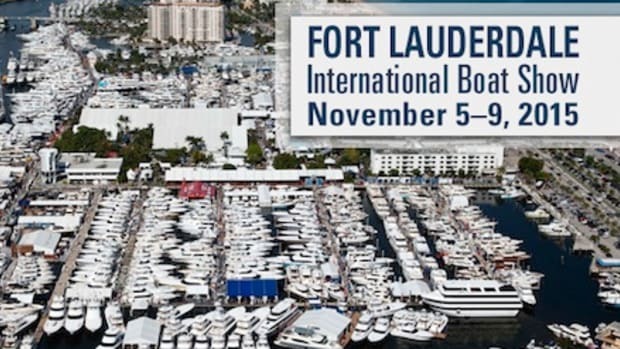 At the Fort Lauderdale International Boat Show in early November I had the pleasure of meeting Delphine André, from Beneteau Yachts, onboard the new Swift Trawler 30. 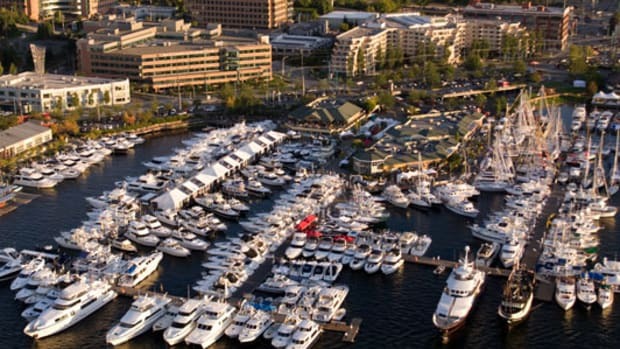 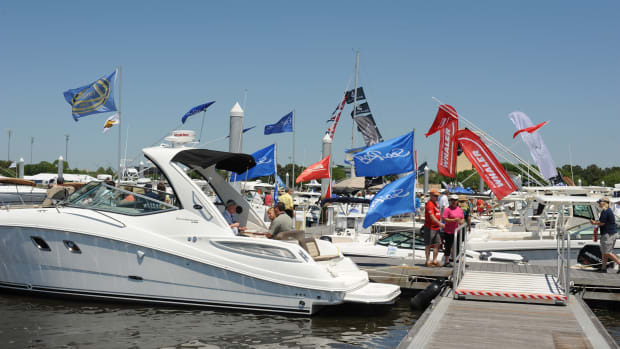 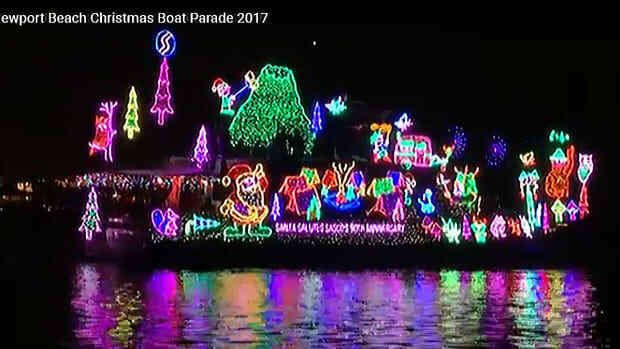 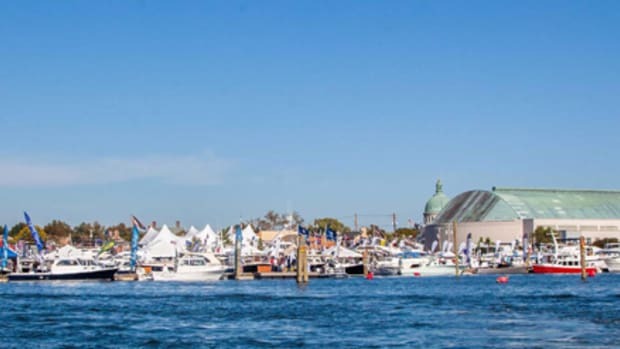 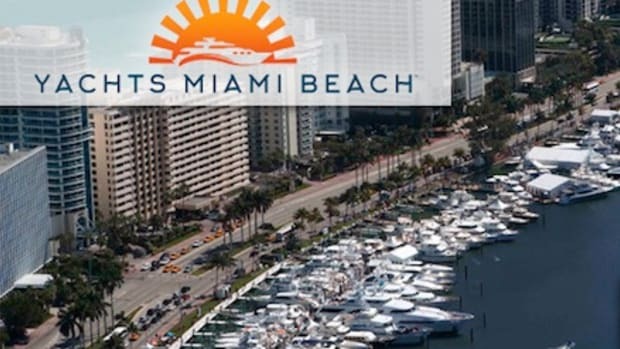 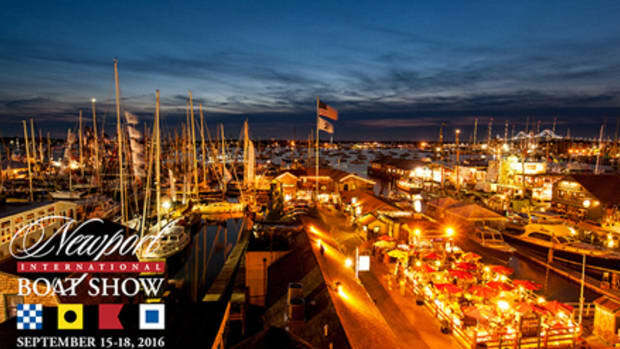 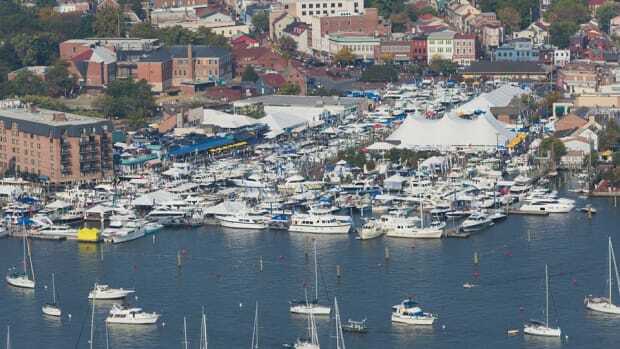 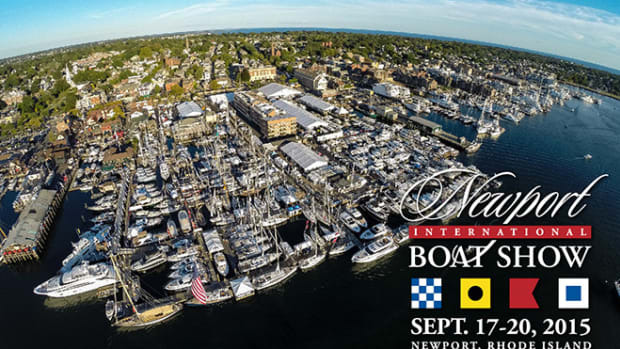 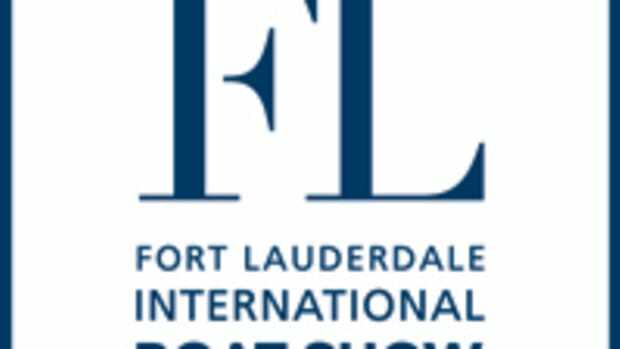 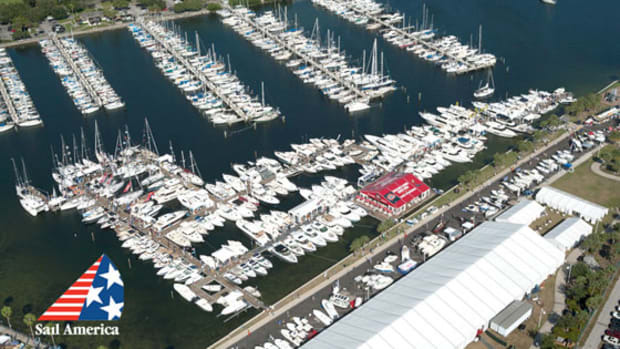 Running through late Sunday afternoon, the show will feature over 600 foreign and domestic marine exhibitors offering a full range of power and sail boats as well as the latest and greatest in boating gear and equipment. 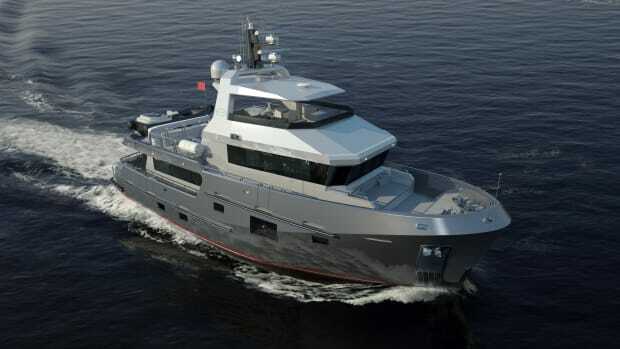 The freshly announced steel-built Bering 77 is the big sister to the Bering 65, adding 161,000 lb. 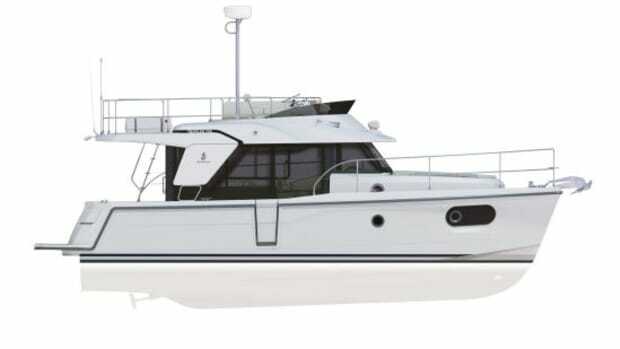 of displacement alone, and has already been commissioned by two existing Bering owners.